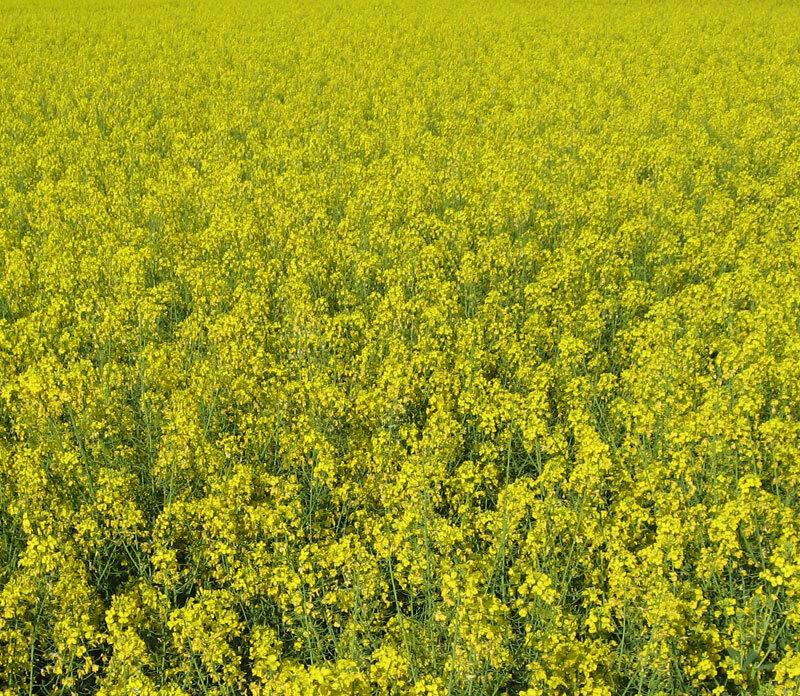 Rapeseed is very widely cultivated throughout the world for the production of animal feed, vegetable oil for human consumption, and biodiesel; leading producers include the European Union, Canada, the United States, Australia, China and India. In India, it is grown on 13% of cropped land. 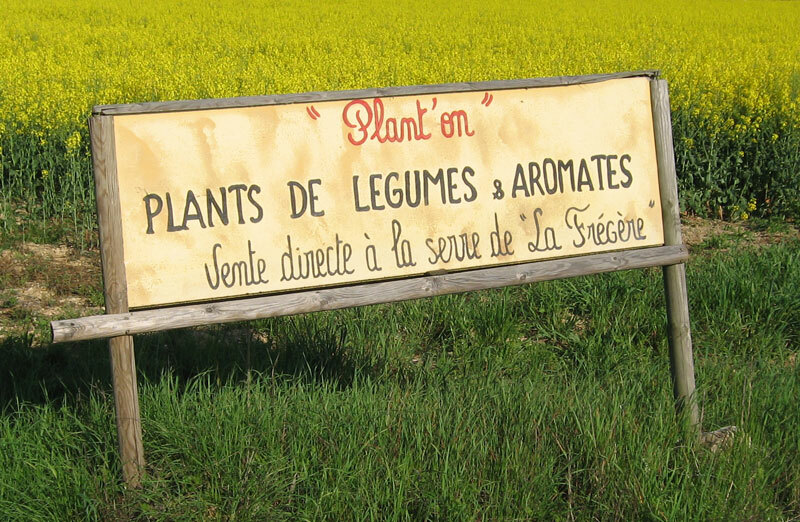 According to the United States Department of Agriculture, rapeseed was the third leading source of vegetable oil in the world in 2000, after soybean and oil palm, and also the world’s second leading source of protein meal, although only one-fifth of the production of the leading soybean meal. 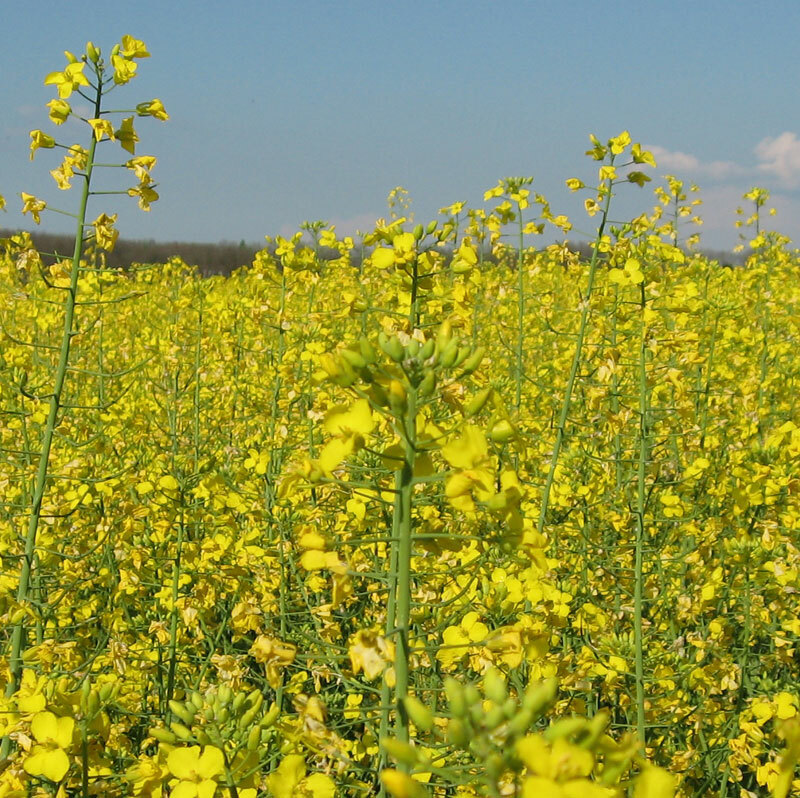 World production is growing rapidly, with FAO reporting that 36 million tonnes of rapeseed was produced in the 2003-4 season, and 46 million tonnes in 2004-5. 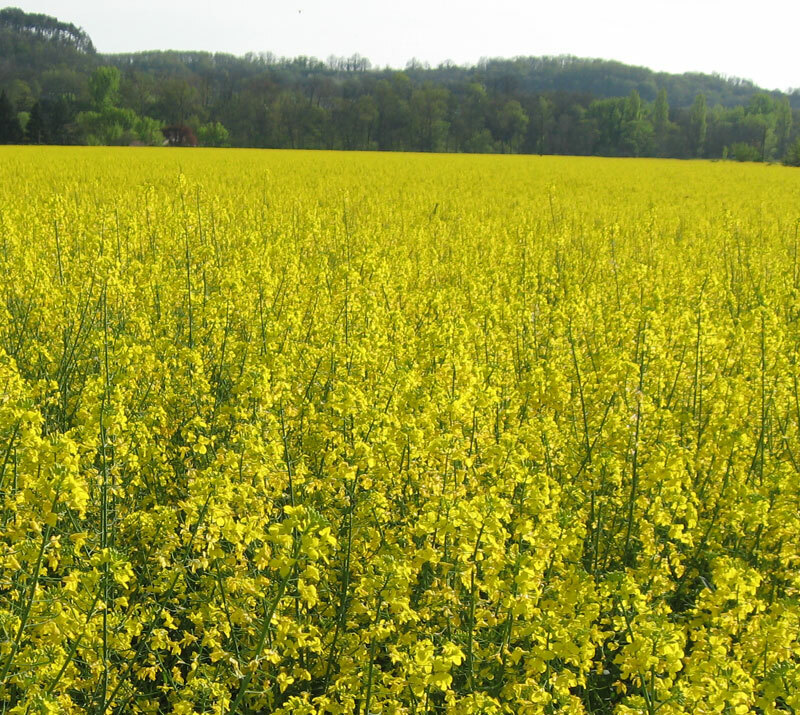 In Europe, rapeseed is primarily cultivated for animal feed (due to its very high lipid and medium protein content), and is a leading option for Europeans to avoid importation of GMO products.